Heralded by spring showers, the season of new life is upon us. As we dust away the cobwebs and cold shivers of winter, you may be left looking for ways to refresh your home for in 2015. From big to small, there are several options to give your home that little lift or a complete overhaul and they can be done within a budget that suits you. No-one wants to start the year by breaking the bank but you’ll be able to put some savings to good use rejuvenating your home even on a shoestring. For those who don’t want to commit to a complete overhaul of their home decor, some reorganisation can be as helpful and therapeutic as a good dusting and cleaning. While you’ll surely be looking to whip the vacuum round the house, even with a small budget you can find ways to make your home look revived. While moving house is a chore, you do get to organise your home from day one. Finding the perfect spot for each family picture, your good china and your bigger pots and pans. But in the months since you’ve moved in, you may find that your needs have changed. 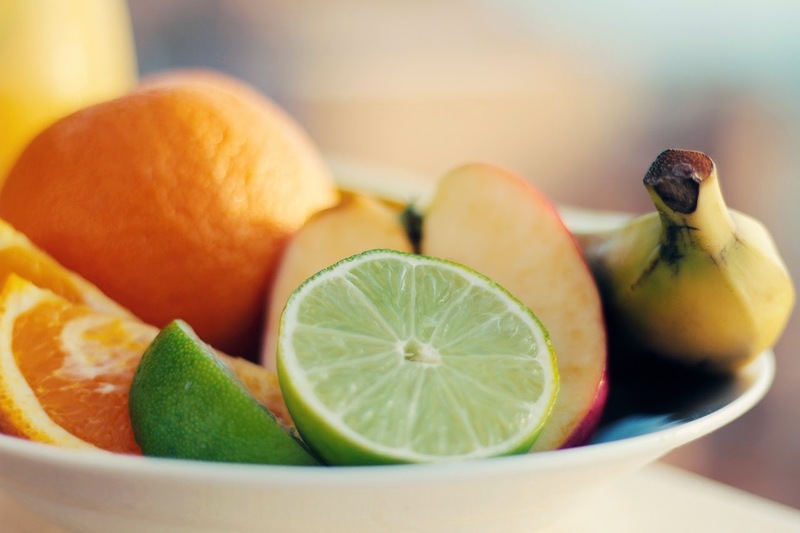 If you're looking to get a bit healthier in 2014, such as by eating more fruit, you might want to pop to a car boot sale or Tiger store to pick up a handy fruit bowl. Car boot sales are great because you could spot a stylish bowl for just a couple of pounds. If your fruit is easily on hand, while the chocolate biscuits are tidied away in the tea cupboard, then you might be more likely to grab a piece before dashing out the door. If you have started looking at your cupboards and sighing at not being able to spot the spices you need then perhaps this is your chance to either put up a small shelf near the stove or pick up a handy spice rack. Fixing a couple a nails to suspend your rack of flavours is easy, cheap and takes just moments. When looking for a new house, you’ll often find they have a neutral colour palette to ensure that it appeals to a wider market. Once it’s yours, you can look to add splashes of colour to make it your own. Embrace spring by repainting your bedroom in a more romantic shade of maroon or lavender or finding a spring colour, such as pastel pink, ivory or peach. Test out the colours on a lesser used wall until you find one that you really love. Maybe leave it up for a week or two to see if you still like. Additionally, if you are going to do the painting yourself then you can easily ensure you get the right amount of paint using the B&Q paint calculator. Don’t forget to factor in a little leftover paint for touch ups too. the room together. For example, adding a signature luxury rug, such as this Handy Ivory rug, will help you to make a statement. In any home, no matter how perfect it is the day you move in, can be improved upon. After you lived in your home for a few years, you might realise that a big change could make a huge difference to the enjoyment of your home. Typically there are two key areas of more serious renovation - other than extensions. They are the bathroom and kitchen. A lengthy remodel of your home can take weeks or even months. With neither the time or the money to wait around, replacing your basic laminate or worn worktops with a stylish new varnished wood or granite surface could make you fall in love with your home all over again. Alternatively, with the rise in popularity of shower units over baths, you could create more space in a small bathroom by replacing your bath with a shower. This new found space, where the bath used to be, may also give you room to put up a shelf or cupboards for storage. What tips can you share on refreshing your home? Some fantastic tips there, I feel in the mood for a spring clean after reading that. Such fantastic ideas! Really cool post! I definitely need to refresh my kitchen a bit! Thanks for sharing! Greets, Man With Van Acton Ltd.